We are currently offering two schemes for academics to apply for White Rose BBSRC DTP Studentships. The White Rose Universities and Fera are looking to develop new research collaborations across a number of strategic themes. 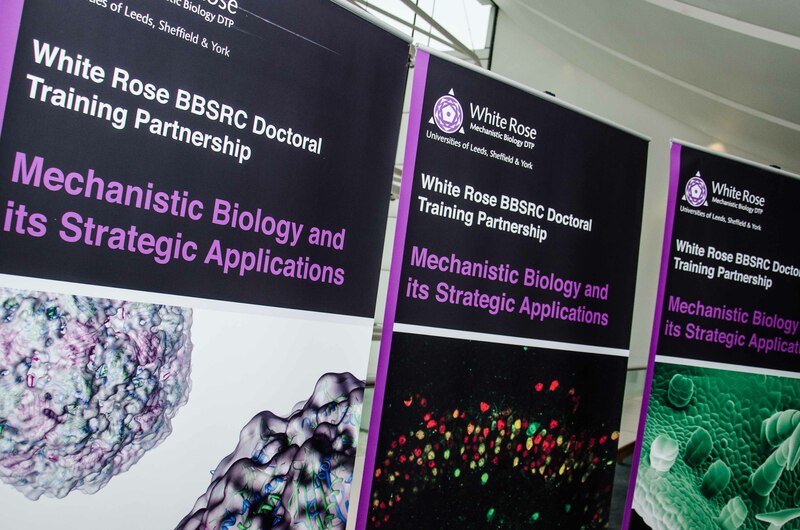 In order to support new projects, Fera and the White Rose Doctoral Training Partnership (DTP) for Mechanistic Biology and its Strategic Application will co-fund a number of studentship projects. This call sits within the remit of the White Rose Universities Consortium BBSRC DTP ‘Mechanistic biology and its strategic application’ specifically addressing the challenges Fera face in diagnostics and detection across the agrifood chain. Applicants should explain how their research project will deliver mechanistic insights into processes important for the development of applications for detecting and diagnosing in agrifood and describe strategic relevance to fera and defra. Proposals that embrace ‘new ways of working’ (multidisciplinary and/or embracing new tools and technologies) are particularly welcome. White Rose Studentship Networks promote collaboration across the Universities of Leeds, Sheffield and York. 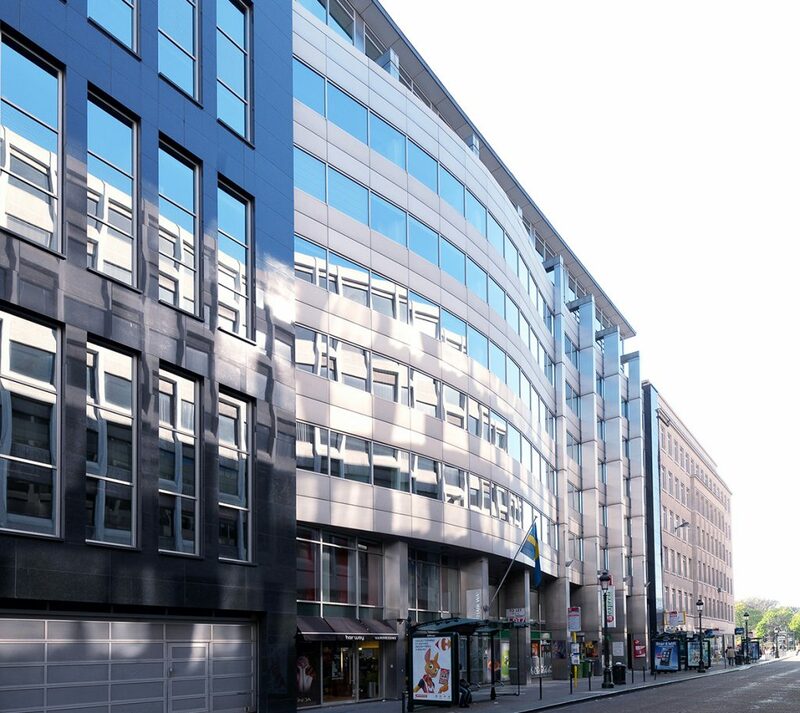 Applicants should explain how their research project will deliver mechanistic insights into processes important to world class underpinning bioscience, and how they will embrace New Ways of Working through incorporating a strong interdisciplinary aspect to the research. We strongly encourage applications that include supervisors from different disciplines and/or will utilise new tools and technologies. Examples could include (but are not limited to) A combination of approaches to investigate protein function in the whole organism, combined with cellular and in vitro work, exploiting novel structural and biophysical approaches. 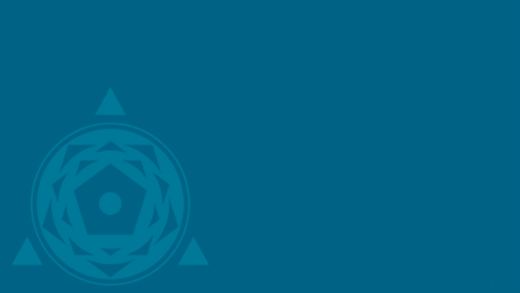 A team of biophysicists, biologists and chemists to develop new tools and technologies e.g. for imaging, or for therapeutic interventions.